Home » New Mobile Phones , Samsung » Samsung Star II S5260 Phone Launched! 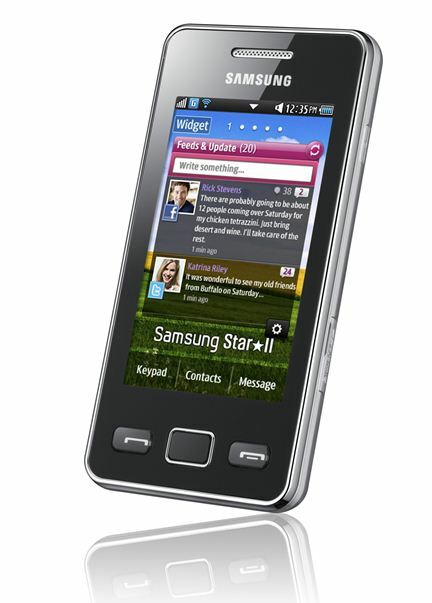 Samsung has unveiled its second generation Star phone known as Samsung Star II S5260. 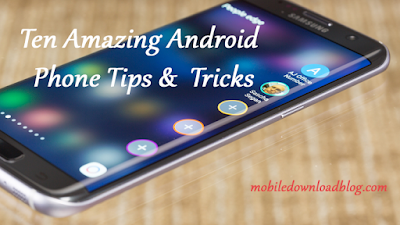 This new phone is not a smart phone but alike its previous version, this one has Samsung’s TouchWiz user interface. In terms of the makers this device has been designed to develop a better social networking experience by utilizing the full potential of user’s total social life. It also features allowing maximum connectivity to networks, groups, friends and family members. In specifications, this new handset Star II has an improved faster typing feature called QuickType by t9 Trace, 3 inch WQVGA screen, Wi-Fi, social networking apps, 3.2 MP camera and a micro SD card. In around February this new handset will be available in European markets like Germany, Middle East countries and Latin America. The official price has not been declared but it is speculated to be around $170. The big question mark associated is that will this phone cause heavy sale similar to the previous version.